We established the International Quizzing Association (IQA) to bring quizzers together from around the world in high quality quizzes, and to help, create and support national quiz organisations. 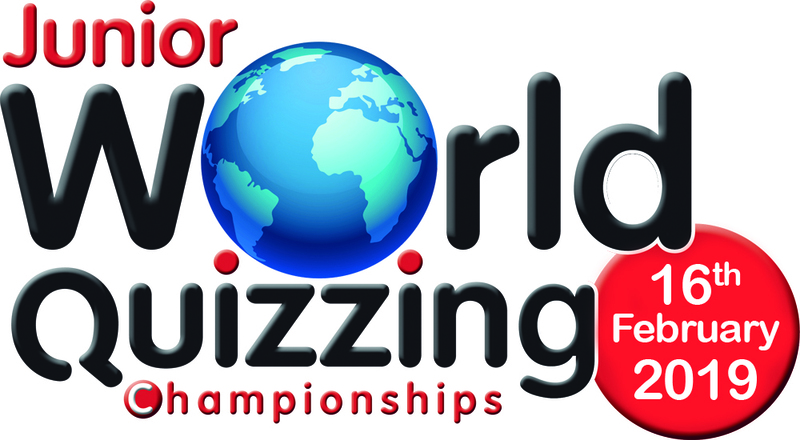 The Junior World Quizzing Championships event has been established to support participation at ages prior to the collegiate level. Thank you for supporting us and for taking part in our events. We really hope you enjoy them!